Posted by Admin | February 4, 2015 | Strategy, Turn-Based. S.W.I.N.E Free Download PC Game Cracked in Direct Link and Torrent. 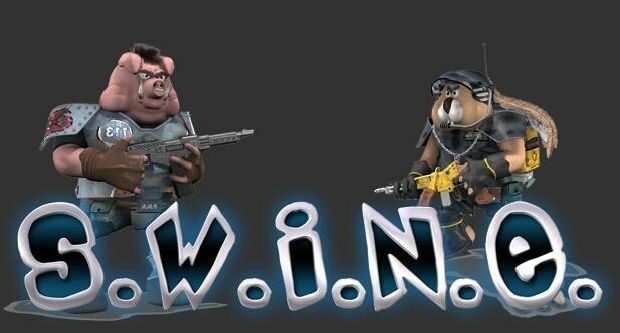 S.W.I.N.E is a real-time tactics videogame designed by Hungarian video game.